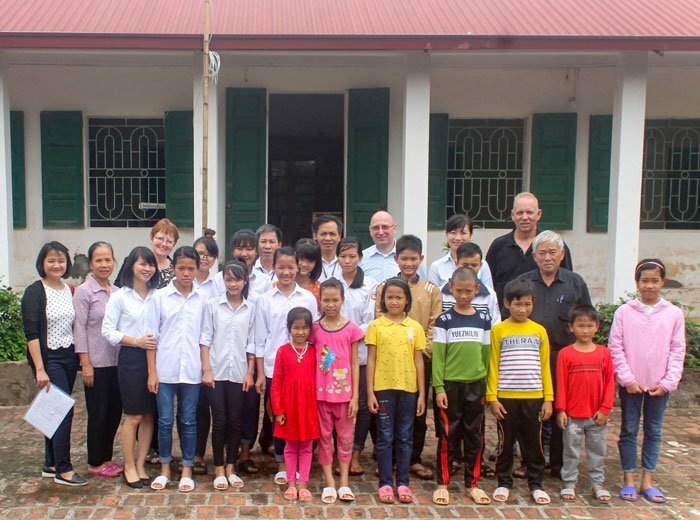 Together with communities and the Embassy of Germany Häfele has participated a project to renovate an orphanage in Hanoi’s Ba Vi District as organized by the NGO Youth With A Mission (YWAM) Vietnam and the Hanoi Schocker Club. 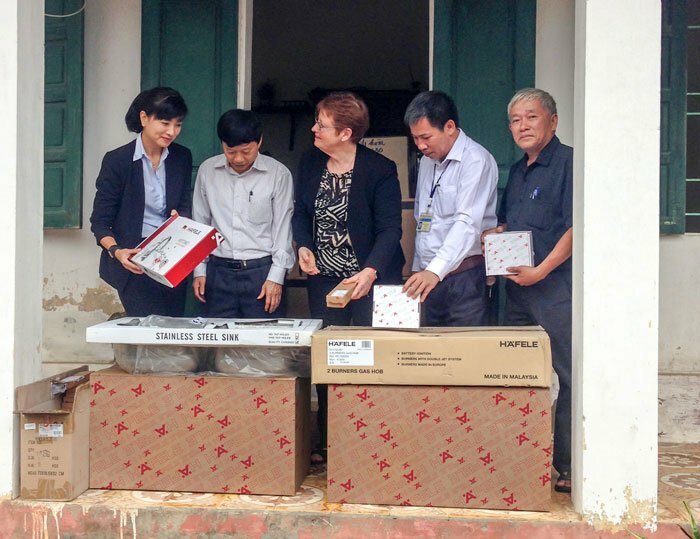 As a sponsor, Häfele has donated bathroom and kitchen accessories, such as sinks, taps, toilets, a gas cooker and door hardware to the home of 26 children in Ba Vi’s Phu Chau Commune. Besides new facilities, the orphanage will also be refurbished so the children’s life becomes more comfortable. Therefore, the project is currently in an urgent need of more contribution from the society to finish all the work. Read more about the project here and join us in making life better for the children.